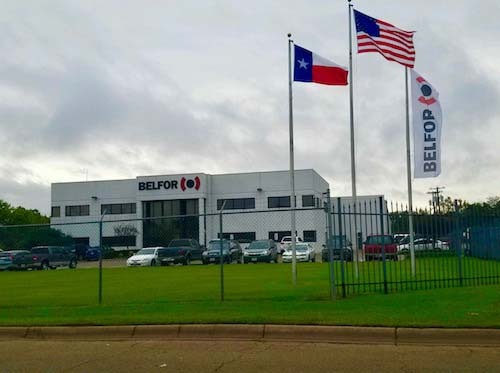 In an effort to expand its footprint in Texas, Birmingham-based Belfor Property Restoration has acquired First Call Restoration in San Antonio. Terms of the November deal were not disclosed. More recently, Belfor has opened an office in Corpus Christi, Texas. The new office is the company’s eighth location in the state. Company officials say the Corpus Christi office, located at 134 Heinsohn Rd., was opened in response to growing local demand for residential and commercial disaster recovery caused by fire, water, wind, and other catastrophes. The new office will provide services to the Corpus Christi community, as well as enable the utilization of resources from nearby Belfor offices in the event of a large weather or regional catastrophe. Company officials say First Call Restoration was acquired as a strategic expansion into the San Antonio market. Along with San Antonio and Corpus Christi, Belfor Texas also has offices in Austin, Belton, Dallas, Fort Worth, Houston, and Waco. Belfor serves 29 countries with more than 300 offices employing more than 7,000 full-time experienced restoration specialists. Belfor Property Restoration provides structural damage repair and clean-up to the recovery and restoration of equipment and documents.